Over the last three years, I have enjoyed leading a team and helping train and mentor new hires in a proprietary image-mapping research technique that taps into deep rooted subconscious thoughts and beliefs held by consumers. The technique uses images to understand key metaphors for brands as well as breaks down semiotic and sensory cues for compelling communication. My biggest takeaway has been a renewed appreciation for how much one learns each time you revisit something known and tested through fresh eyes. I have conducted many design research workshops but nothing was more satisfying than leading artisans from a small village in western India. This Design Workshop on Trends was conducted at Kalaraksha Vidhyalala, Kutch and it aimed to empower young artisans to create new and relevant expression in their craft. 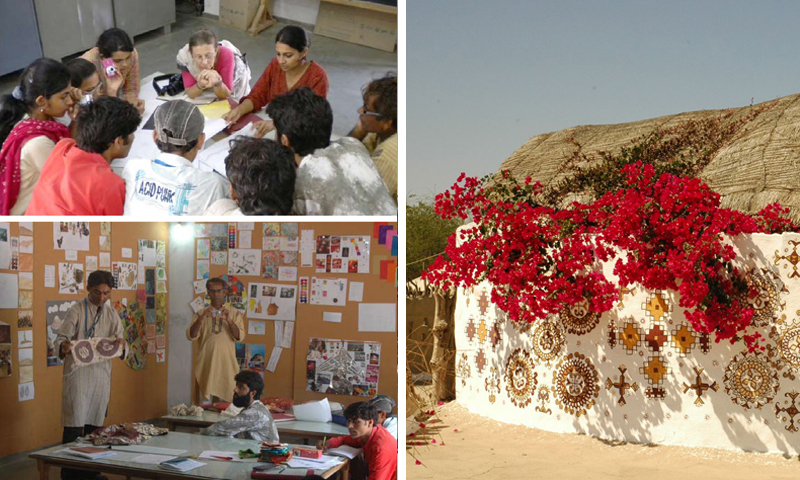 The school owned by Judy Frater is a path breaking institution with the belief that it is a more sustainable model to educate crafts-persons about design rather than designers about craft. The trend workshop was stretched across two weeks in Kutch and the students included craftsmen of various traditional Indian textile techniques such as Bandini, Batik, Handloom Weaving etc. As the main facilitator of the workshop, I created the structure and brief that the team of students would work on for two weeks. The session was interspersed with frequent dialogue, discussions, practical explorations and feedback. In addition to creating the final collection, the students were encouraged to price and "sell" their work to target audiences in an endeavor to prepare them to deal with real world scenarios. The collections had to be inspired by and derived from the local environment. The workshop got featured in Pool Magazine. Pool is a monthly design magazine and the first-of-its-kind magazine to be launched in India which has become extremely popular in the Design world. The content of this publication is diverse and each issue brings a unique mix of topics including social impact product development, features about people who are committed to making a difference and award winning global innovation projects aimed to inspire. 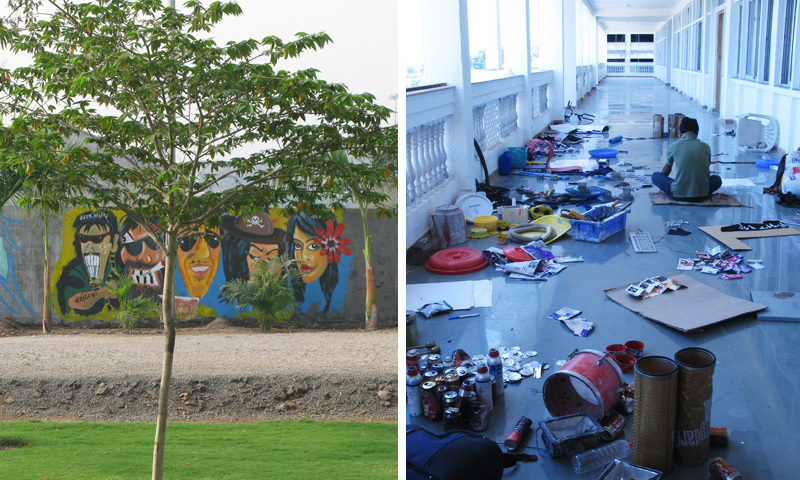 I taught an open elective course at the Maeer's Institute of Design, Pune on Sustainability and Re-purposing Waste. As part of the project students were encouraged to come up with creative solutions within pressing timelines. The course had a live client, an NGO named Swach who deal with waste collection across the city. 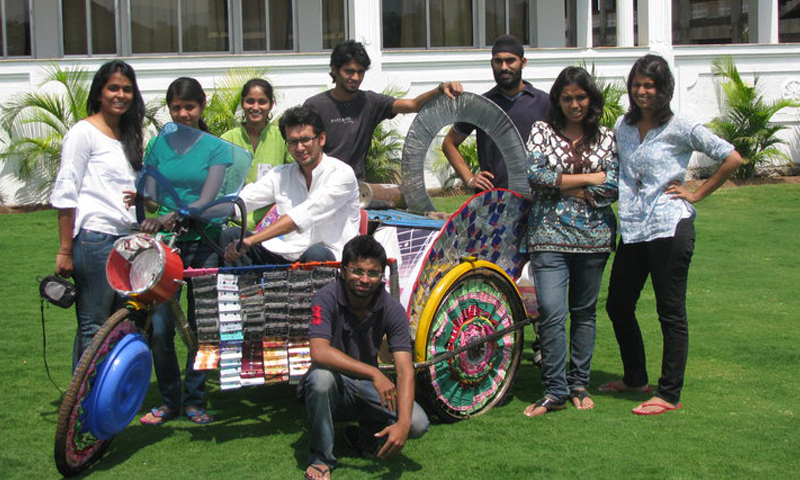 The students were provided a design brief to create a mobile float entirely out of waste which would then be driven around the city to highlight the message of segregation, awareness and the plight of the workers. Products sourced from a local junkyard were used to construct the mobile which had to fit within the design brief of INR 150 (or less than 3 USD). Below is a detail of the sourced cycle wheel with rag embellishments. I was the facilitator of this course and mentor to over 25 students. The workshop was stretched over two weeks. The first week covered design theory and conceptual exploration while the second was geared towards re-purposing waste and the implementation of a meaningful message. Below is an image of the mobile being driven around the town by the NGO members. Due to its uniqueness, it received a lot of local press and attention towards the cause of waste management. In a collaborative endeavor with Quattroporte- a Future trend spotting agency based in Stockholm, Sweden, I presented some insights on the Future of Talent and emerging trends in India. 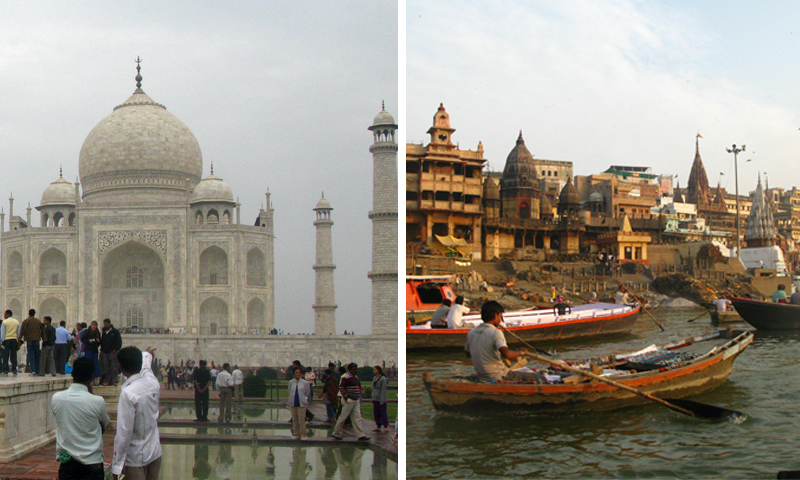 The interactive discussion that ensued offered many revealing glimpses into the way India is now increasingly being perceived as well as new areas of opportunity in the subcontinent. The presentation was featured in the Quattroporte website. Since 2007, I have had the pleasure of being visiting faculty for several courses of design ranging from Print Methodology to Design Concepts and Concerns in several schools across India (National Institute of Design- Ahmedabad, Maeer's Institute of Design-Pune, Stella Maris College- Chennai amongst others). Below are some images from these experiences. Below are images from the Design Concepts and Concerns Courses conducted between 2008-2010 in which I was Assistant Faculty to Senior Faculty Mr.MP Ranjan of the National Institute of Design. Mr. Ranjans blog extensively documents each course. The course on Print making encourages students to create engineered prints for specific end uses keeping aesthetic, cost and functionality as key factors. 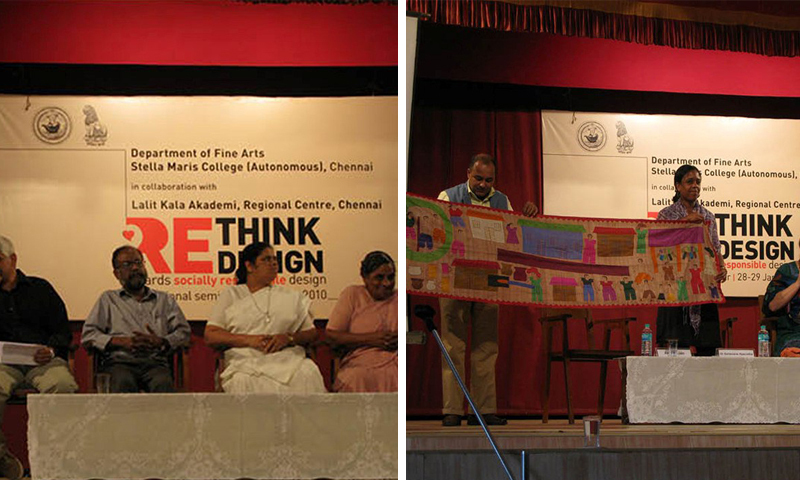 At the International Seminar on Re-Think Design which featured speakers from across the globe in summer 2010, I delivered a paper on Sustainability and Socially responsible design. The seminar was featured in all the leading newspapers in Chennai. 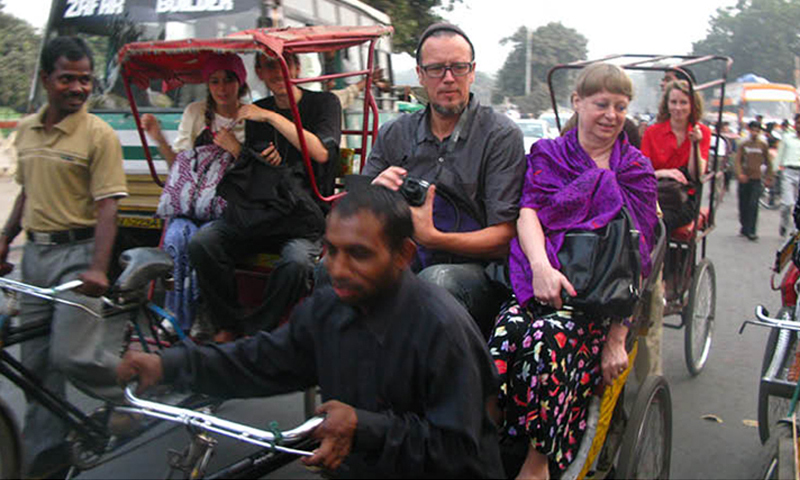 Facilitated an immersive experience tour through India with a group of artists from the Royal Academy of Art in Stockholm. The cross cultural exchange with several design inputs lead to a series of inspired products culminating in an exhibition in Stockholm.